Tickets to “When Hell Freezes Over” are strictly limited so get in quick. For more information check out the Little Devils event. Wave times start at 8:00am and go every 15 minutes after that, you will be allocated the wave you chose at booking (8:00am first wave for competitive competitors only). Wave times will not change from the one you chose unless you are notified. 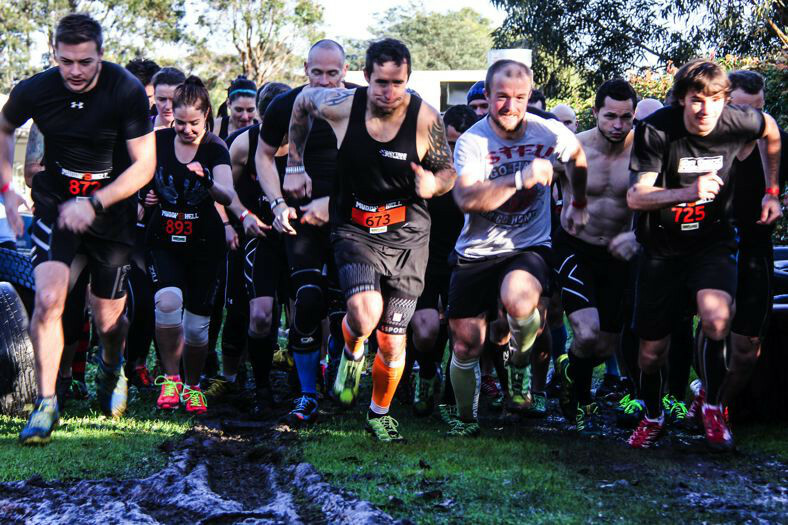 Waves are of 35 participants unless a group purchase is arranged with Muddy Hell, large groups should book early to avoid disappointment.